For some reason beyond me, I could not bring myself to use the word "identical" for a very long time. I have been racking my heart and mind of why the word identical can sometimes make my skin crawl, and it is truly a heart issue. My head knows that being an identical twin is such a neat and miraculous thing and that it will create a bond in them that is very strong. Yet my heart fought back against this word. To a majority of the world, identical means exactly the same. My heart screams NO! They are not the same! They're EACH wonderfully and fearfully made. So unique, and each so amazingly wonderful in his own right. At this point I need to share that I am also a twin. 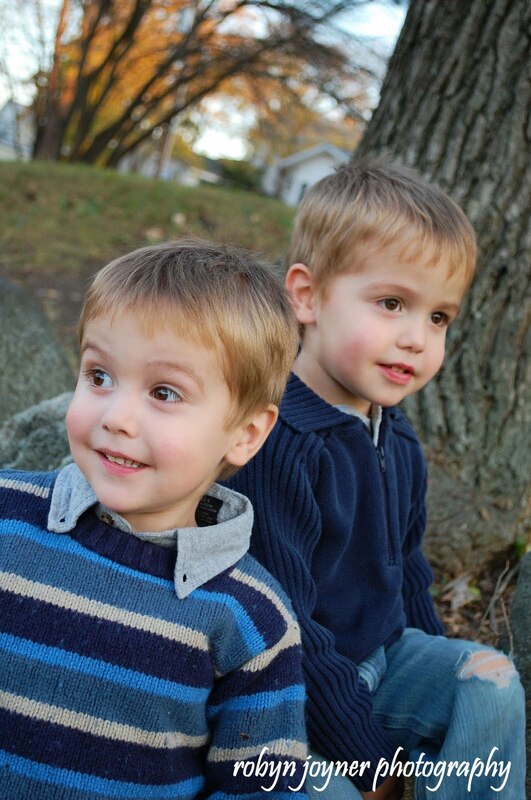 I have a fraternal twin brother, and I often share the fact that I thought my last name was "the twins" until I was in Kindergarten (not kidding). Picture 5 year old me introducing myself, "Hi, my name is Robyn-The-Twins, nice to meet you." 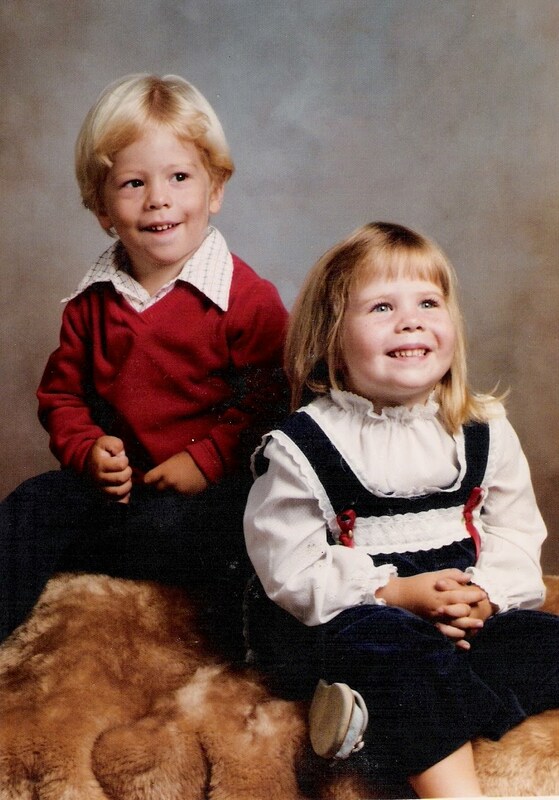 Even though we were boy/girl twins, we were seen as a unit. From my earliest memory, I wanted independence & individuality. And then I quickly received my wish....through comparison. Let me add a disclaimer now that I know this was not, and is not, intentional. I understand that twins are mysterious , especially identical twins, and you are trying to connect to them in some way by seeing their differences. I empathize how hard it must be to not be able to tell identical twins apart. But please think about the fact that you are trying to get to know them by who their sibling is and not who they are. "I am more a more creative & bossier person than my brother , and I am much more nurturing more than my husband." "I am an artist who loves taking care of her family." In the first example you are defining yourself by other people. This may seem like an extreme to you, but it can be what a young twin hears when you ask about them by comparing them to their twin sibling. It is what I heard for years, as I was constantly compared to my brother. I will give you a few examples of what a twin & their mom (since I am both) hears when you asks these questions. Keep in mind these are all real questions that I have been asked IN FRONT OF MY CHILDREN. You Ask: "Who is the leader?" Twin may hear: "Who is the follower?" or "Who is in the bossier one?" Variations on this question : "Who is the more dominant one?" & "Who takes charge more often?" You Ask: "Which one is the good one?" Twin may hear: "Which one is the bad one?" You Ask: "Do they have the same personality?" 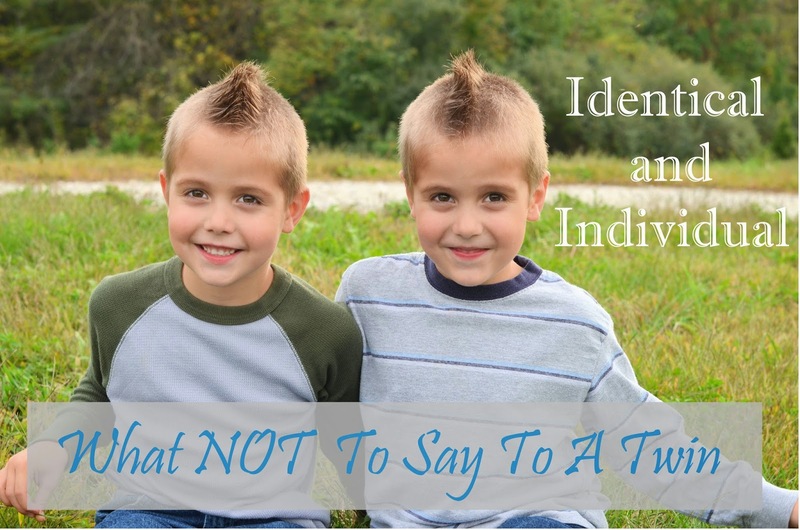 Twin may hear; "I can't have a personality outside of my twin." or "I must act out to get attention and prove I am different." You ask: "Do you have a favorite? (Yes, I have actually been asked this) " Twin may hear: "Since we are the same, Mommy has to pick one." Do you want to be called a follower? The less dominant one? How does it feel as a little boy to be the passive follower? Do you see how that can be something that could change how they see themselves as men when they are older? On the other hand, would you want to be perceived as the loud bossy one? I know it has taken me years of struggle to see my leadership gifting as anything other than me being "the bossy girl". Be careful when phrasing your questions around a comparison of their sibling, you may unintentionally give them a false label they could carry with them for a very long time. Although usually well-intentioned, the fallacy at the heart of some of these questions is the polarized perspective: if one is a leader, then the other must be a follower, if one is social the other must be shy, etc. What I've been fascinated to discover is that both of our guys often have the same trait, but express it differently. They are both leaders, but Spiderman is more outgoing and direct in his leadership whereas Batman is more quietly confident in his. Spiderman will directly boss Batman more, but Batman does his own thing and his brother eventually joins him. All this said, I am so thankful my boys have an identical twin. It is an amazing gift and unique bond that is very precious. But in that unique bond, I also want my kids to know how amazing each of them, together and separately. I want them to know how God knit them each individually, to complement each other, but also to use their own unique gifts and talents to further His Kingdom.